When we go on vacation we often search for local items to indulge in. We hunt for tokens to bring back home, enjoy and share. Lace in Belgium, rum in the Caribbean, marzipan in Germany, wine in France…the list goes on and on. Why is it that we will spend time finding local items when we are not local yet, we don’t try finding those true gems in our own neighborhood? I suppose our culture has much to do with it. Why go to a store JUST for soap when you can shop for just about every items under the sun under one large roof and grab a hot dog on the way out? I get it and I do it. But, when I find great local items I go out of my way to get them. 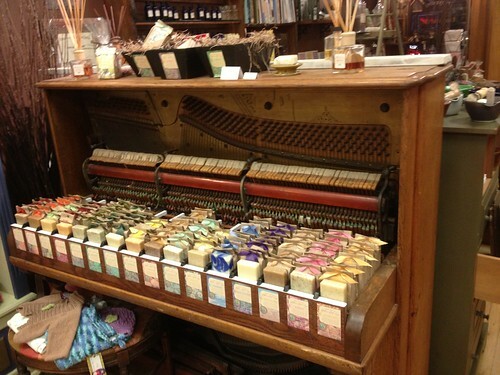 Abbey Brown Soap Artisan is one such place. About a mile away from where I live Abby Brown creates hand made natural Olive Oil soaps, soothing body oils and relaxing bathing essentials. THEY ARE FANTASTIC! Their soaps are simple: 58% cold-pressed Olive Oil, without a single chemical, preservative, paraffin, phylate, or ounce of petroleum. They then use the finest, most nourishing plant oils and blend them with pure Essential Oils to distinguish and balance their bars. And, they infuse their oils with fresh, locally grown herbs and botanicals. They make sure to use organic, sustainable, and local ingredients whenever possible. In other words, their soap is good stuff! 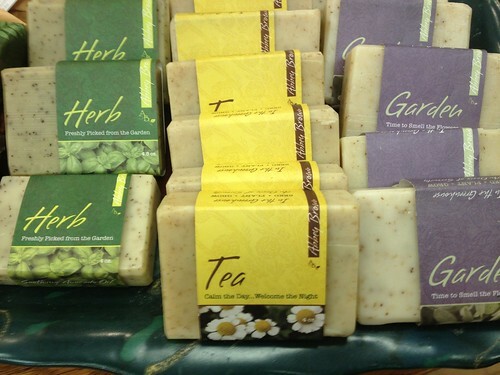 In addition to their fabulous soaps they also have a full line of bath and body products that will not disappoint. I love their Silk Milks and Salt Soaks for an extra relaxing bath. 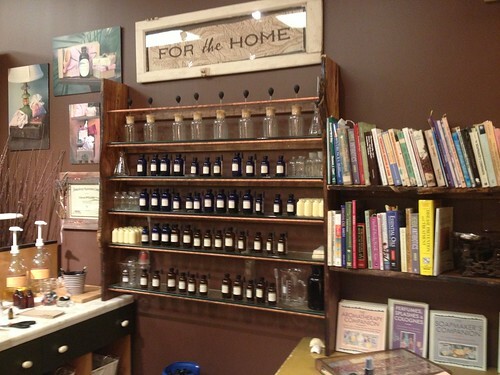 Abbey Brown also offers classes from making soap to cleaning your home naturally. 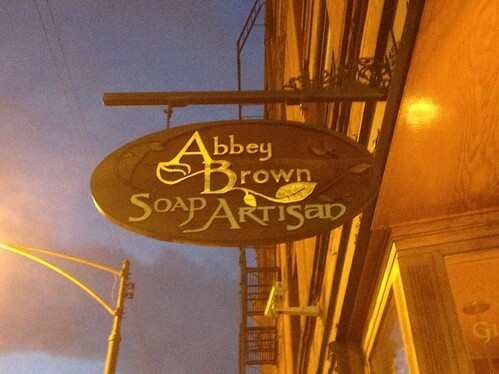 I highly recommend that everyone who reads this checks out (either in person or online) Abbey Brown Soap Artisans, you will not be disappointed. Abbey Brown IS NOT a sponsor of this post. ALL Opinions are my own. I just really like their stuff!